Formed by Victor Love (Dope Stars Inc.) and Noras Blake (Spineflesh/Edenyzed), Epochate is a look at the eternal struggle generated by thought and power. 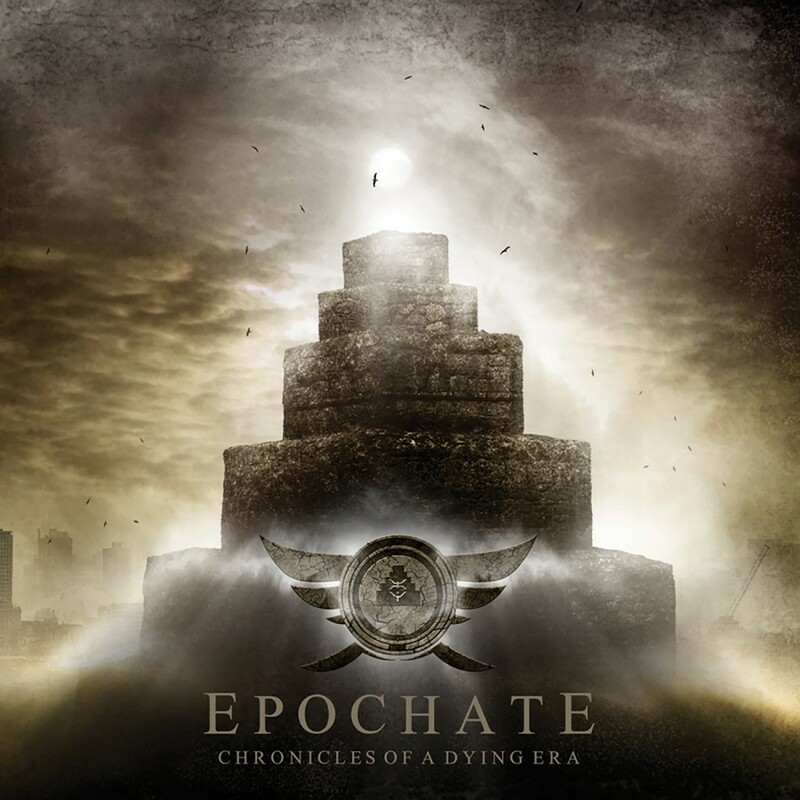 Their debut album, Chronicles Of A Dying Era, is a mix of industrial rock with heavy and concrete orchestrations, cutting edge guitars and killer vocals. Delivering a sound that has yet to be explored, the concept album brings about an entirely new dimension of musical experience. Centering round the decline of mankind, Chronicles Of A Dying Era is a report of the attempts, defeats and victories of the human race through an age of wars, violence and arrogance. The strength of music, thoughts and ideals spawned a visually stunning 24 page booklet! Epochate is the journey of mankind across philosophies, ideals and creed. "As the world fades into oblivion, unable to endure the weight of its arrogant sovereigns, all we can do is wait for the inevitable to come and the balance to be restored at the end of this dying era. Epochate is not a new beginning. Epochate is the end."